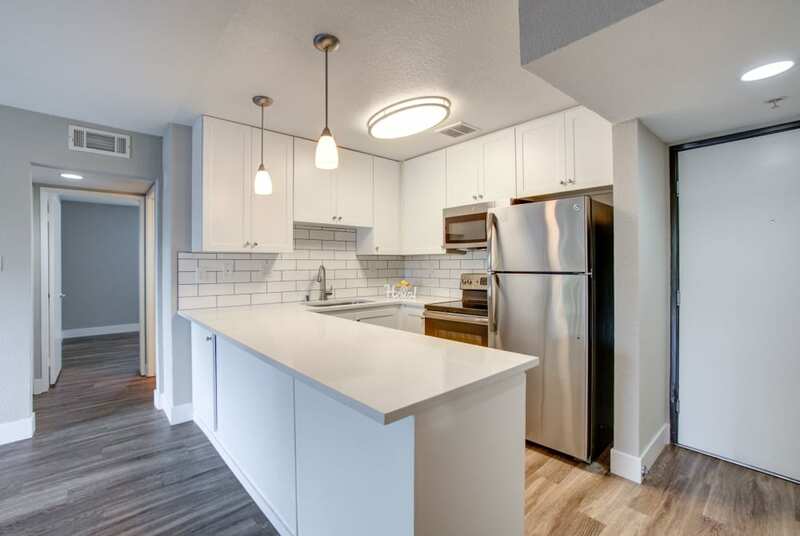 Newly Renovated Apartments Available Now! 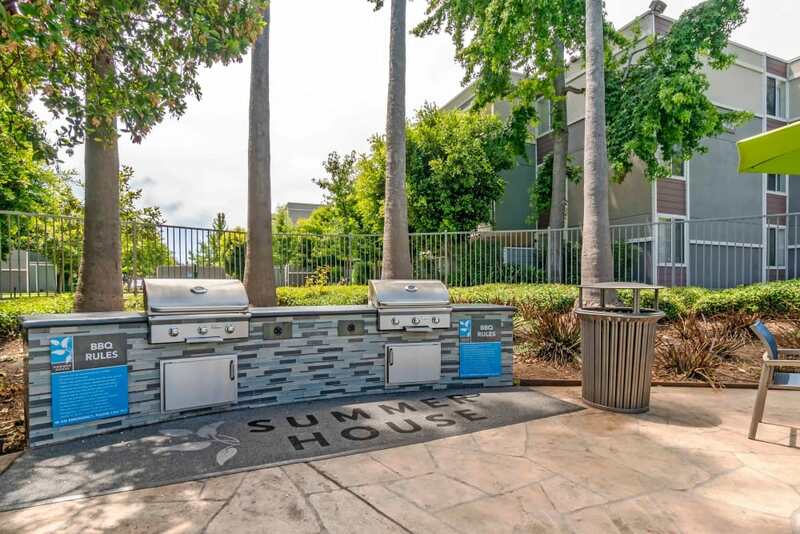 For Bay Area living in a city with a small-town feel, turn to Summer House Apartments. 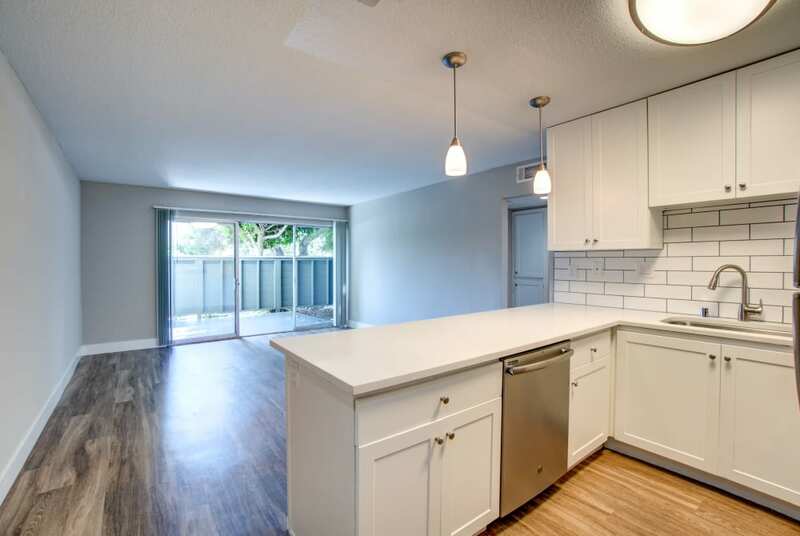 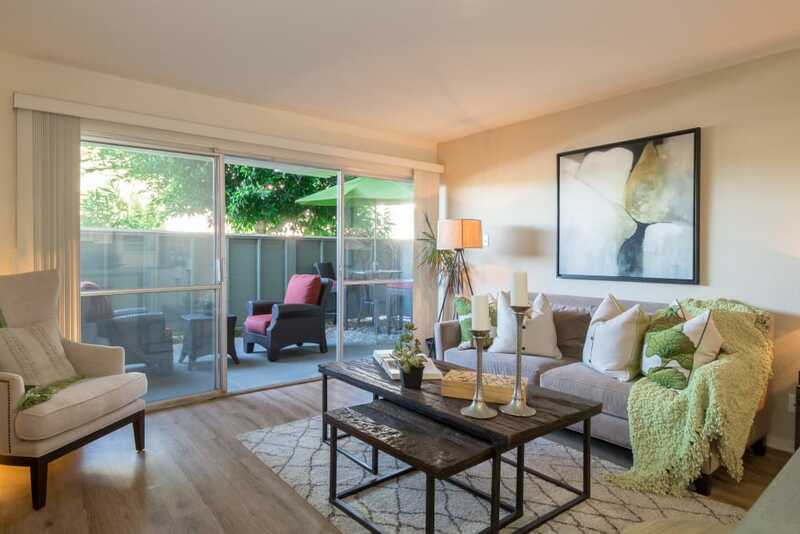 Our apartments for rent in Alameda, CA, have the vibe you’ve been seeking in an area that’s easy to call home. 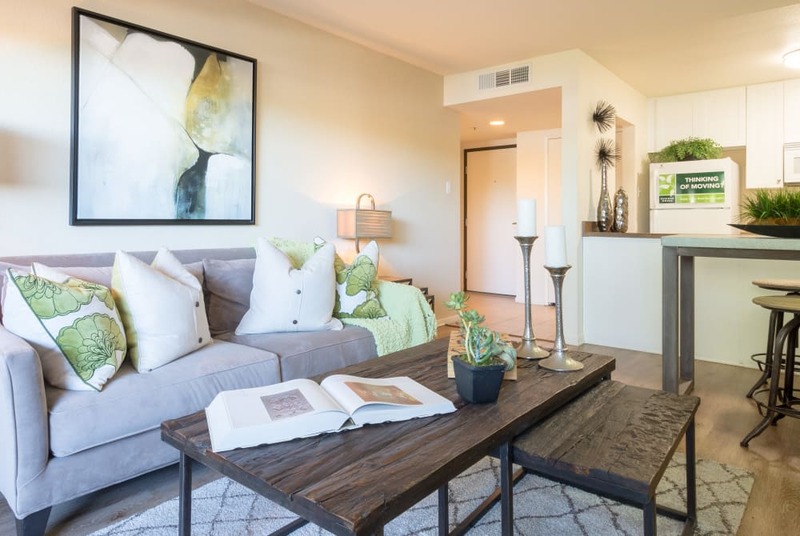 Choose from our one, two, three, and four bedroom apartments and townhomes near Jack London Square to find the one that best suits you. 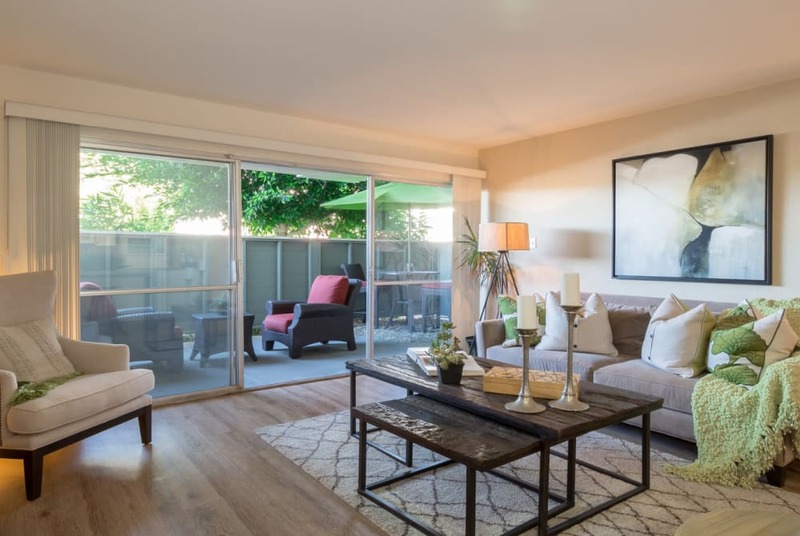 Enjoy updated interiors set in a community with everything you’ve wanted – a playground, swimming pool, dog park, and more. 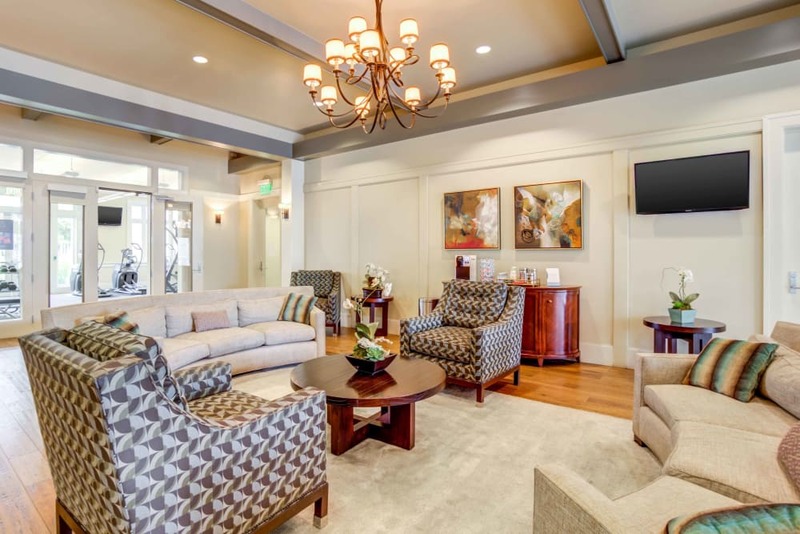 Located near Alameda Unified schools and great workplaces, including Wind River Systems and Alameda Hospital, our pet-friendly community has it all. 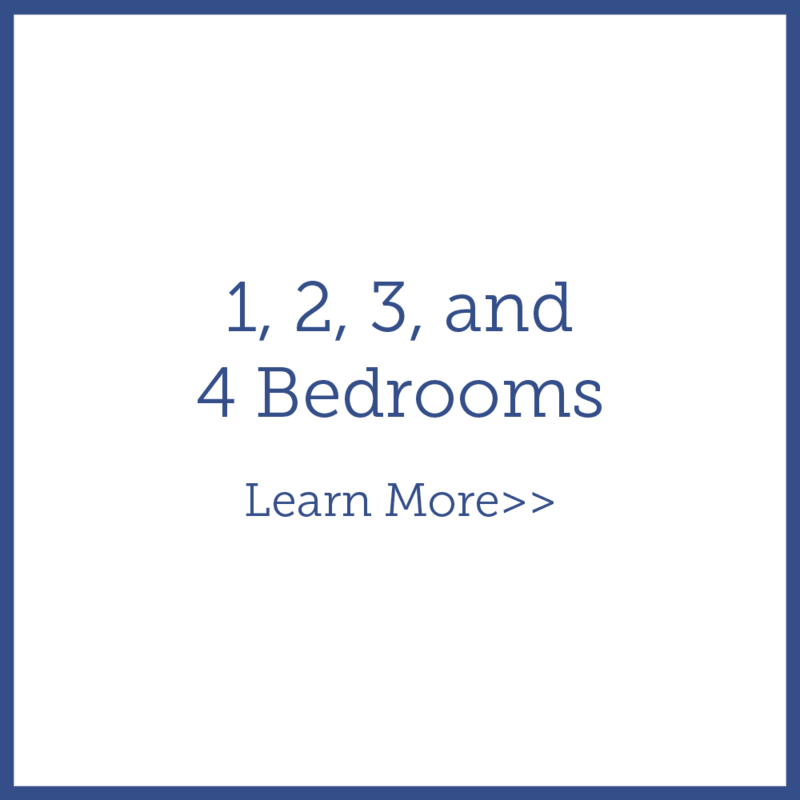 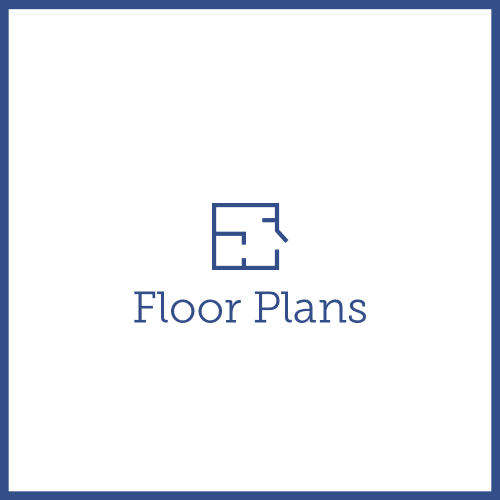 Visit our Floor Plans page to find more of what our West Alameda apartments for rent have to offer. 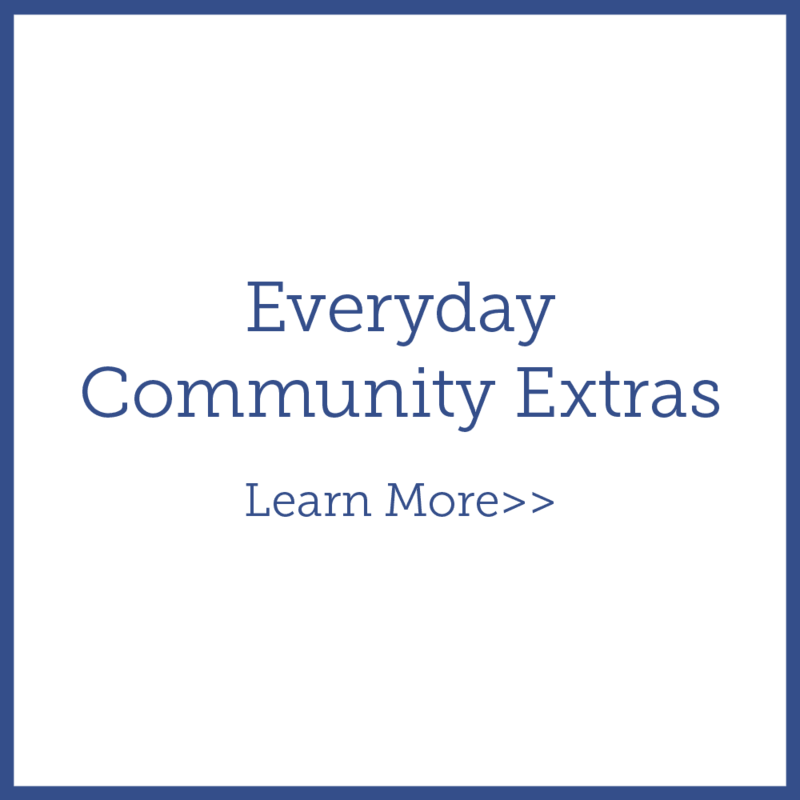 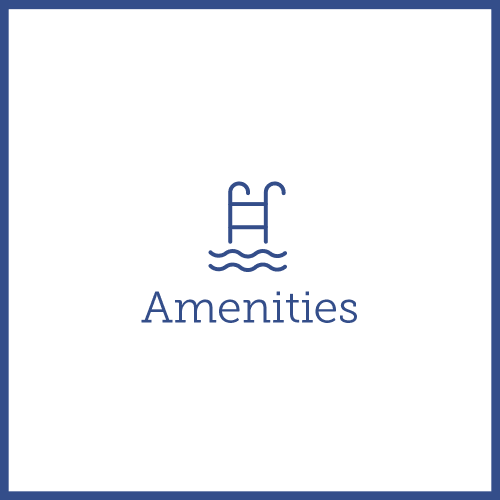 Visit our Amenities page to learn more about all the extras in our community. 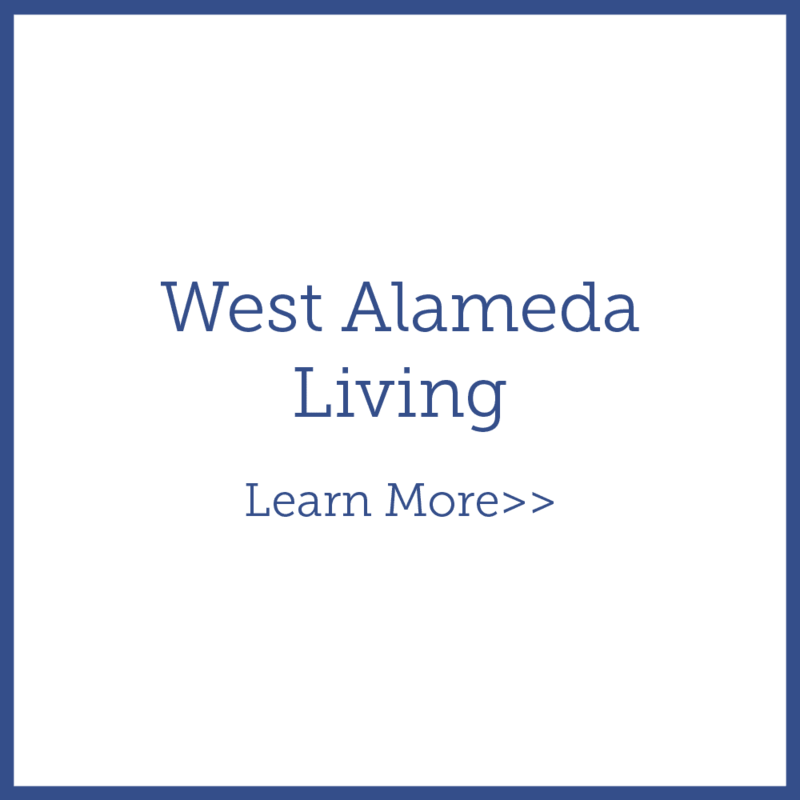 West Alameda offers the perfect mix of suburban living just outside the city. 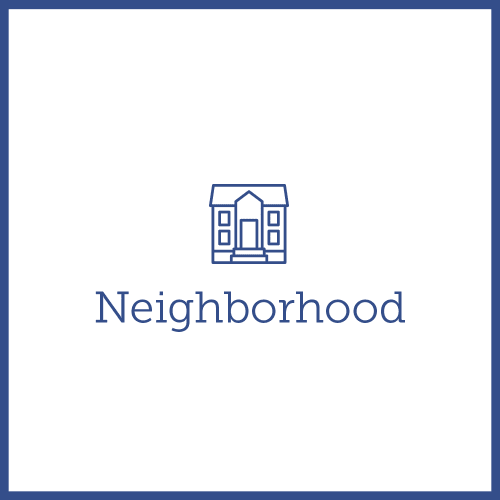 Downtown Oakland is only a couple miles away, while food favorites like Abigail’s Moroccan Cuisine are about a mile from Summer House Apartments. 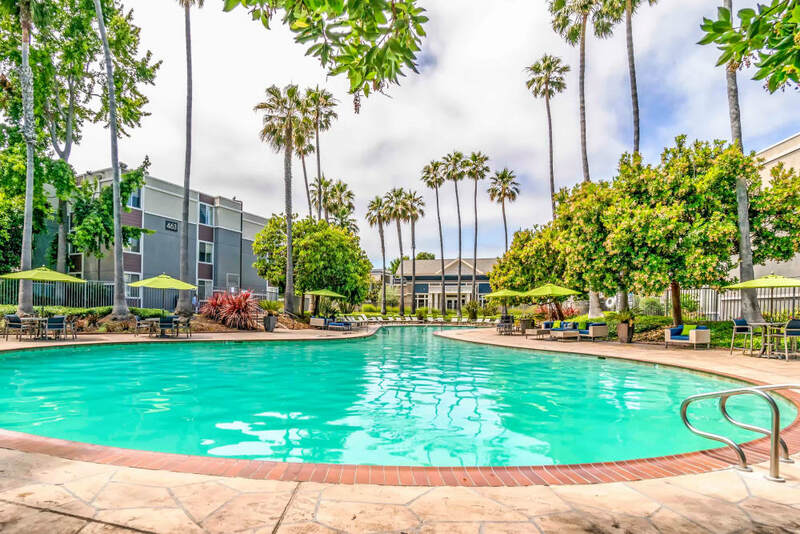 Conveniences like those at Marina Village Shopping Center are less than a mile from your new home near Jack London Square. 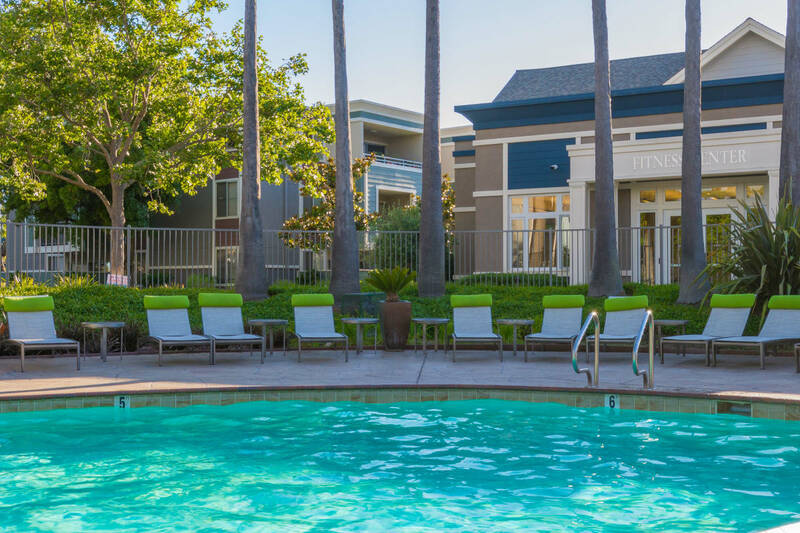 Our pet-friendly apartments in Alameda, CA, are the perfect place to call home for you and your pet. 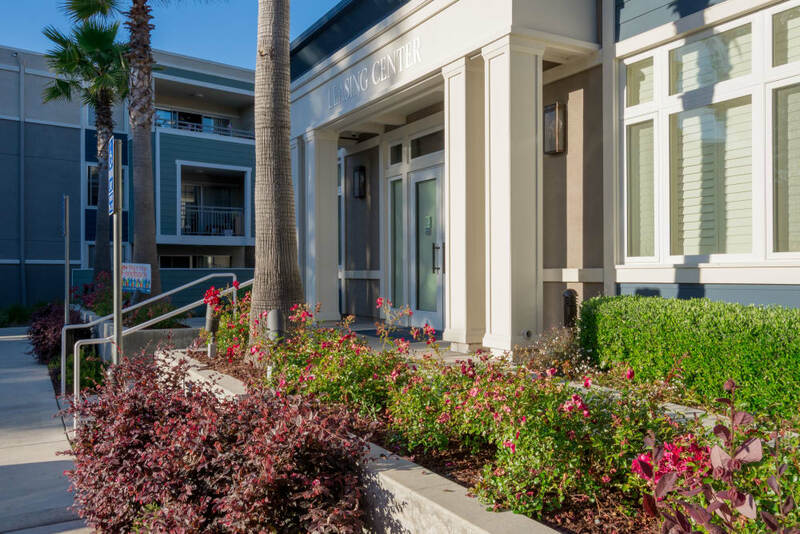 We’ve even included an onsite dog park just for your pup! 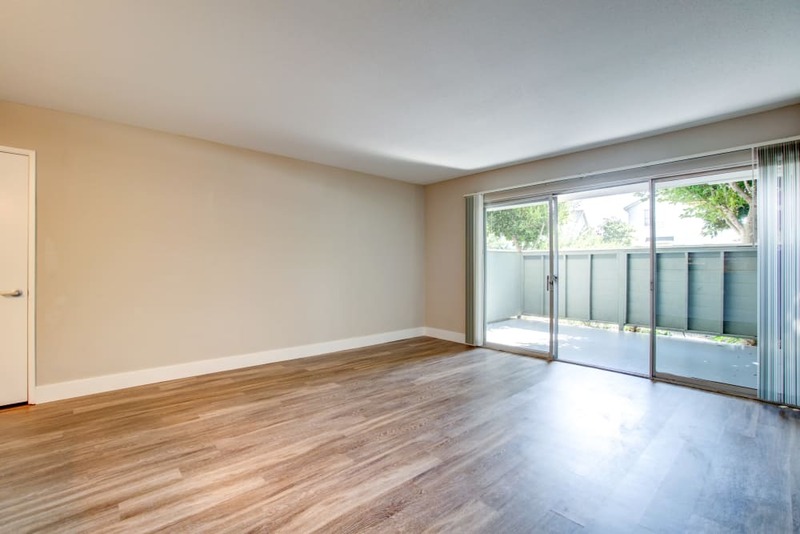 Your animal will love a nap in the sunshine on your private patio or balcony. 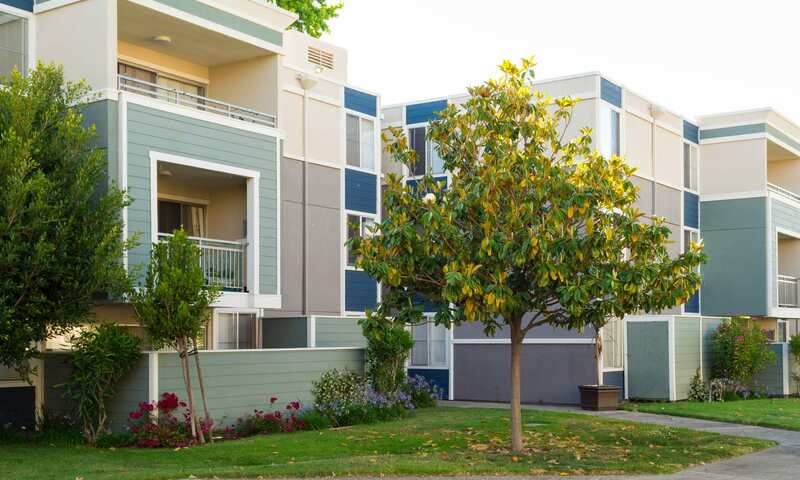 Contact us today to find out more about our pet policy, then set up a personal tour of our apartments for rent near Oakland, CA.